How do licensing, the DMCA, and software interact to affect our access to and use of resources? In addition to the exclusive rights granted to copyright owners under the copyright act, there are two other major ways a rightsholder can restrict access to their works. Technical Measures - Second, a rightsholder may employ technological restrictions on use of their content in the form of digital rights/restrictions management (DRM) technology, also called "technical protection measures" (TPMs). These restrictions may prevent uses that would otherwise be permitted under the Copyright Act. For instance, software may prevent an electronic book from being automatically read aloud, even though that is not a right granted under the Copyright Act. In the United States, circumventing "TPMs" is prohibited under the Digital Millennium Copyright Act (DMCA). Every three years, however, the Librarian of Congress enacts temporary exceptions to these provisions. The most recent exemptions, issued in late 2012, permit disabled users to circumvent controls on ebooks; permit phone users to install apps on their phones ("jailbreaking"); permit broad educational and transformative uses of motion picture DVDs; and permit access to close-captioning and similar information for persons with disabilities. Cell phone users had previously enjoyed an exemption to move their phones from one network to another ("unlocking"), but the 2012 exemption narrowed that right significantly. Yahoo Terms of Service, Section 1, Section 6, and Section 9. (a) You downloaded this photo from Flickr: http://www.flickr.com/photos/ninjanoisy/3650108182/in/set-72157620179999726/ What can you do with this image under federal and state laws? 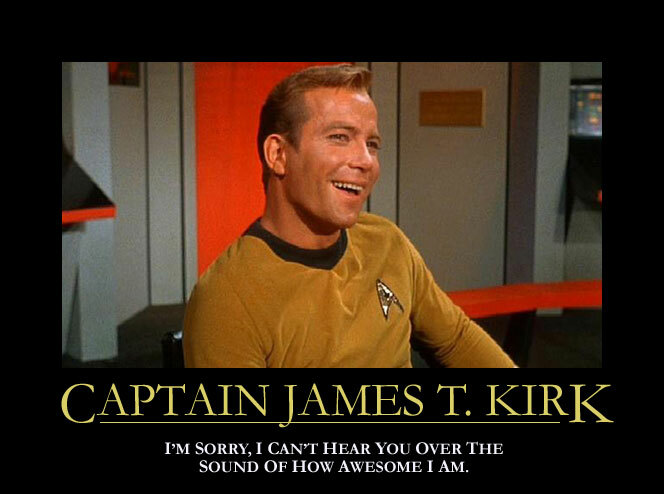 (b) You download this photo from Google Images: http://skepticalteacher.files.wordpress.com/2010/01/kirk-inspirational-awesome.jpg What can you do with this image under federal and state laws? (2) You are a college professor, teaching a college film class. You want to use some clips from a recent popular movie, but the DVD is encoded with technical protection measures that prevent you from dragging and dropping the material. Instead, you will have to use rip the DVD, using software that circumvents the software. The DVD came with a EULA which you read and clicked through that prohibited the circumvention of the encryption on the DVD for any reason. Would you be able to legally rip the materials you needed from that DVD?